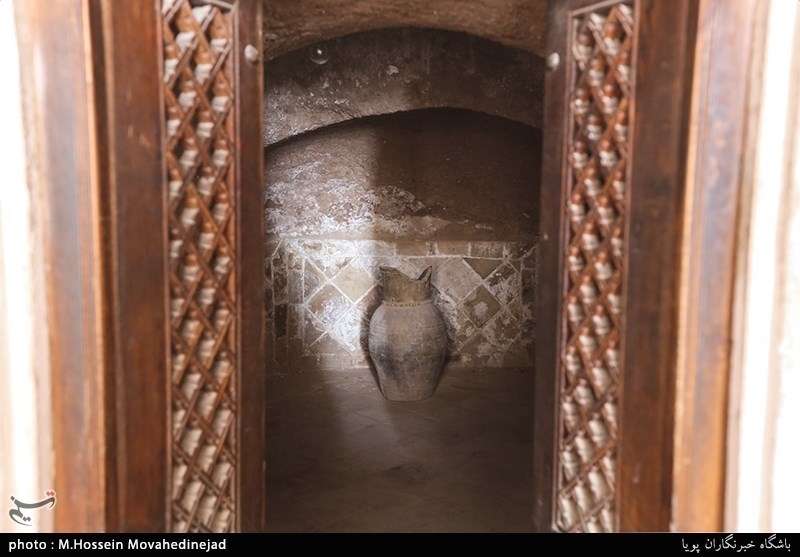 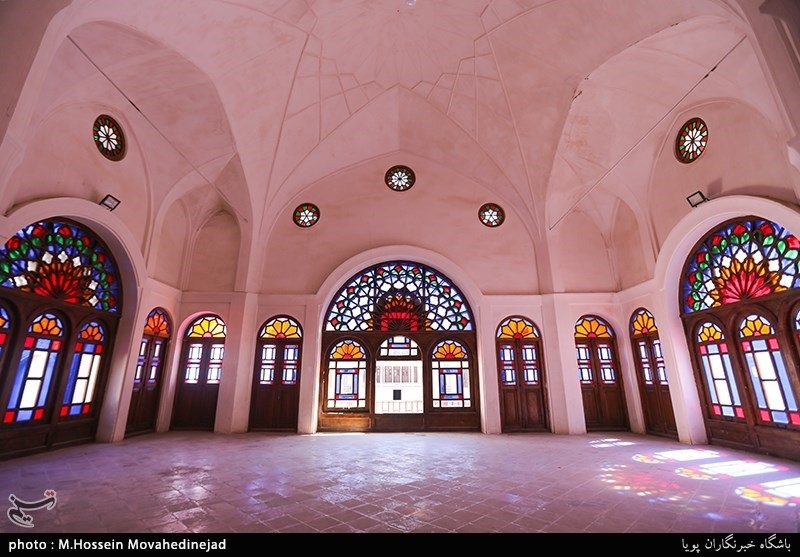 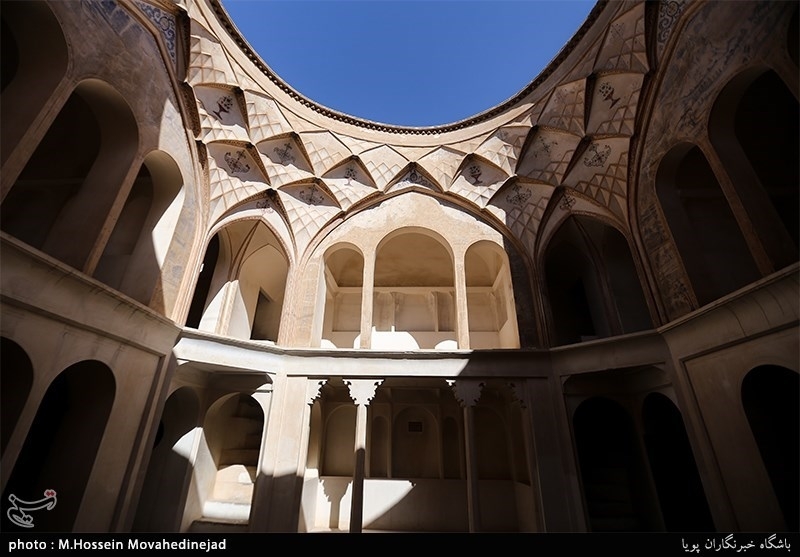 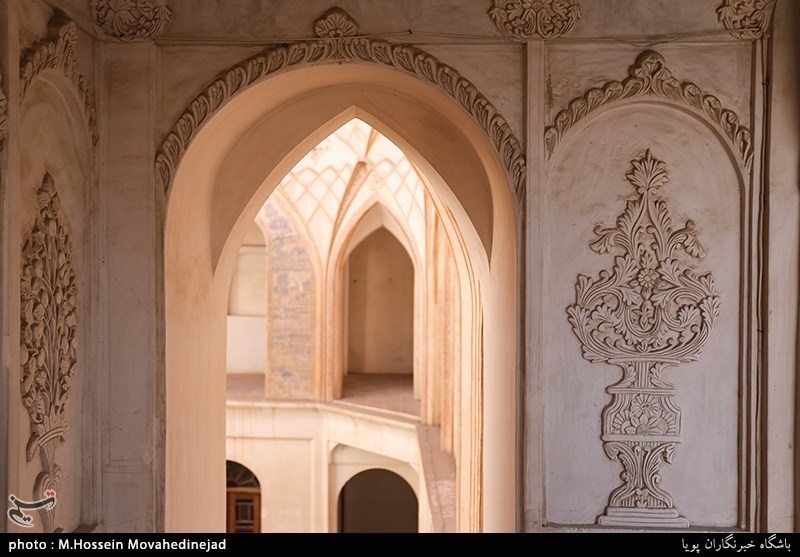 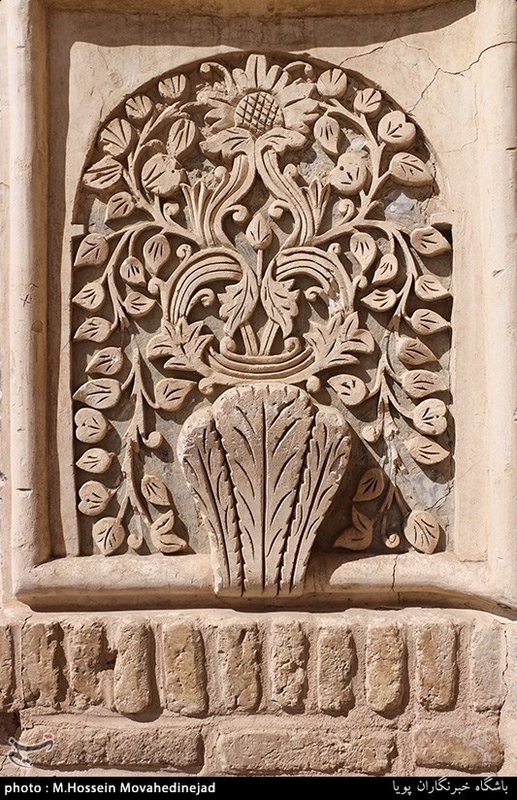 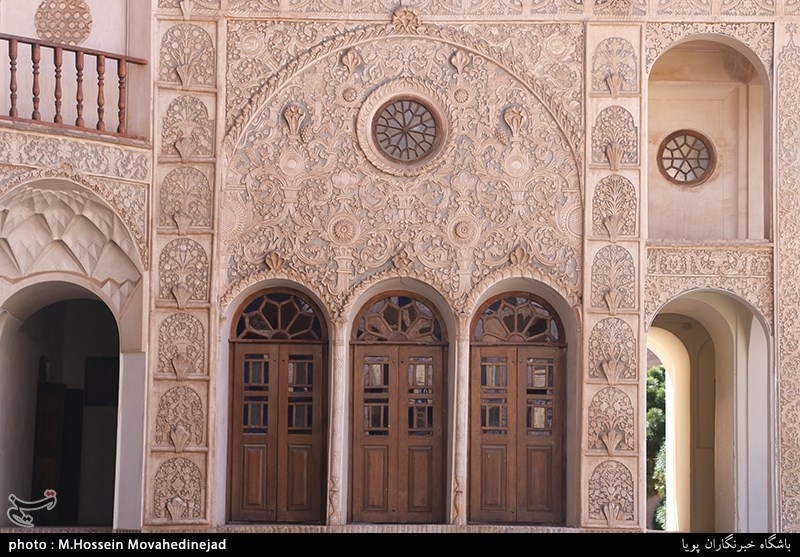 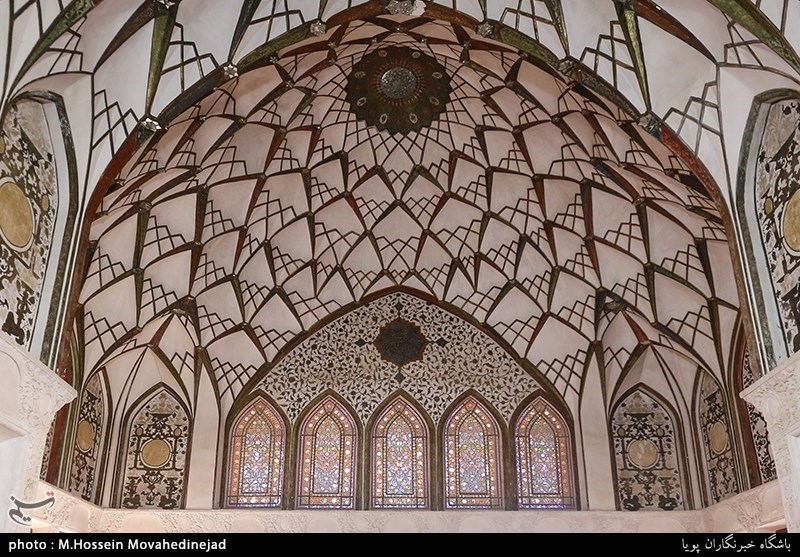 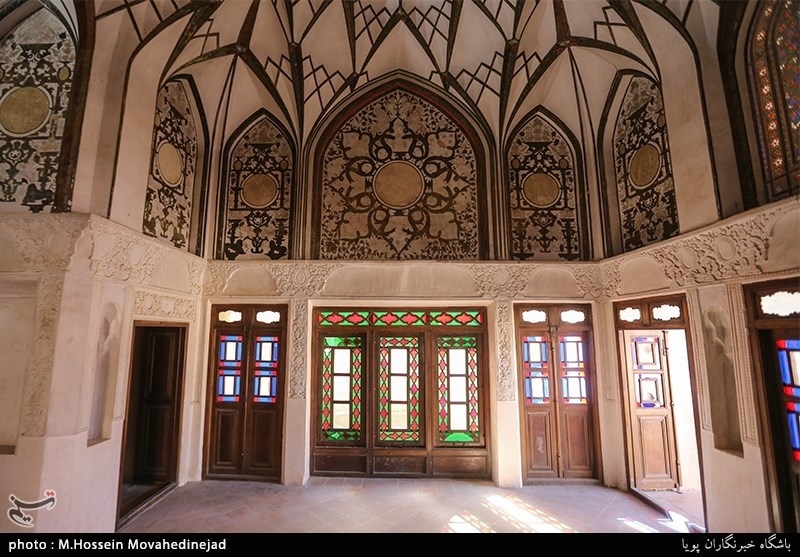 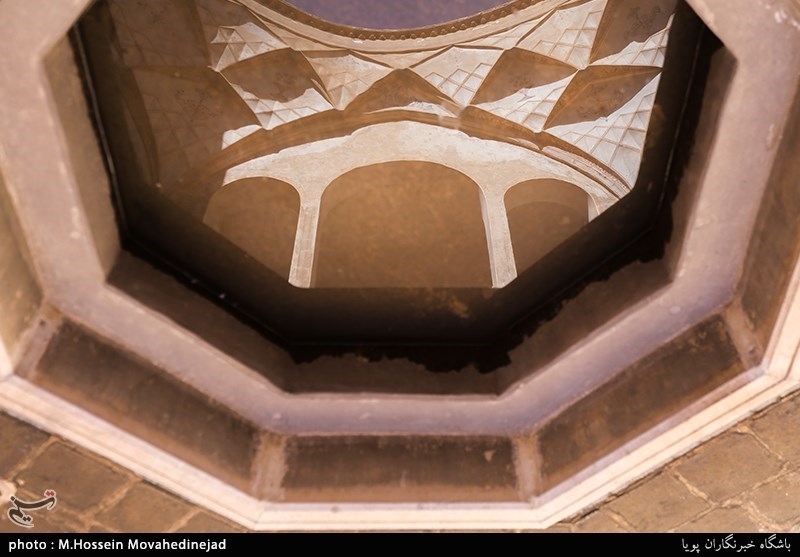 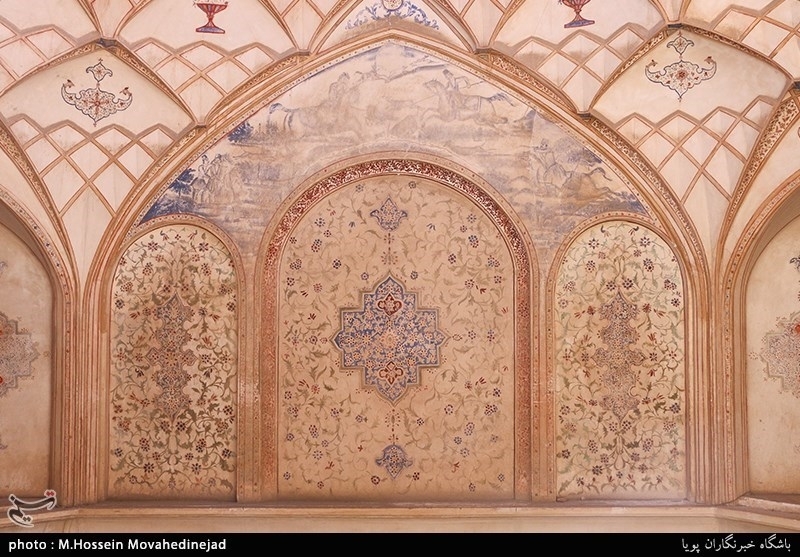 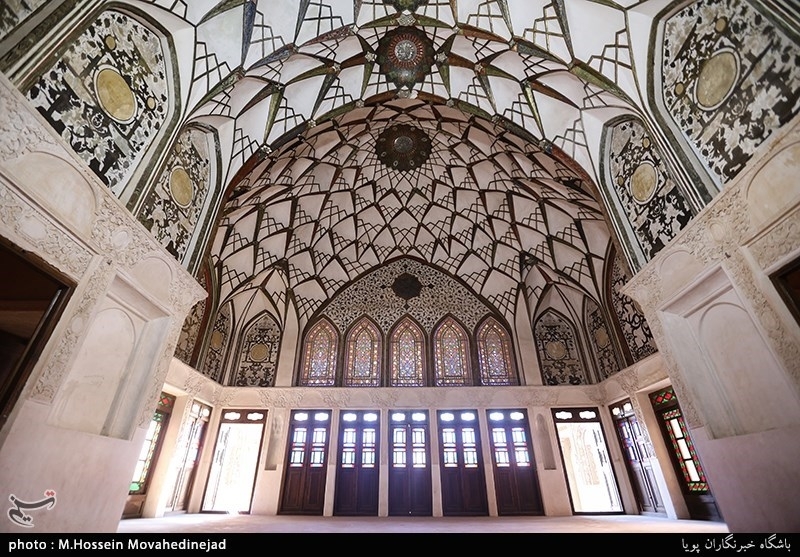 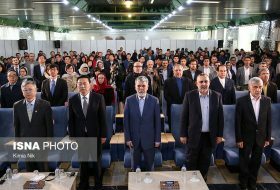 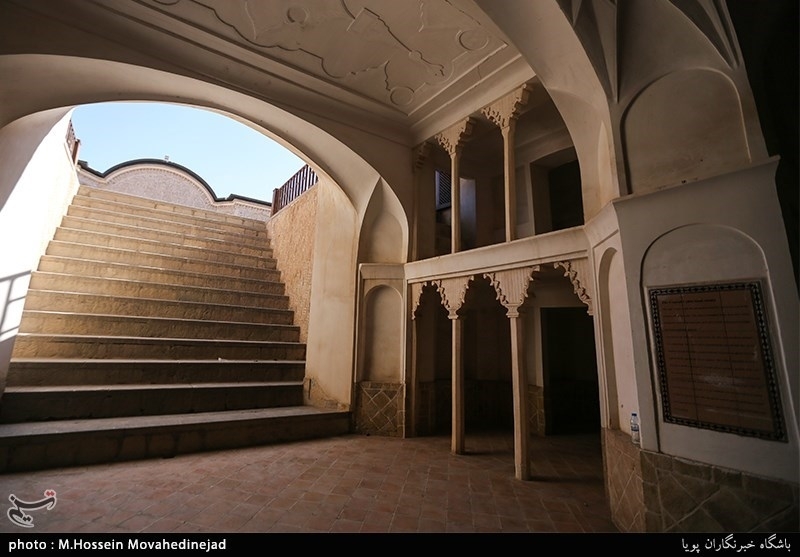 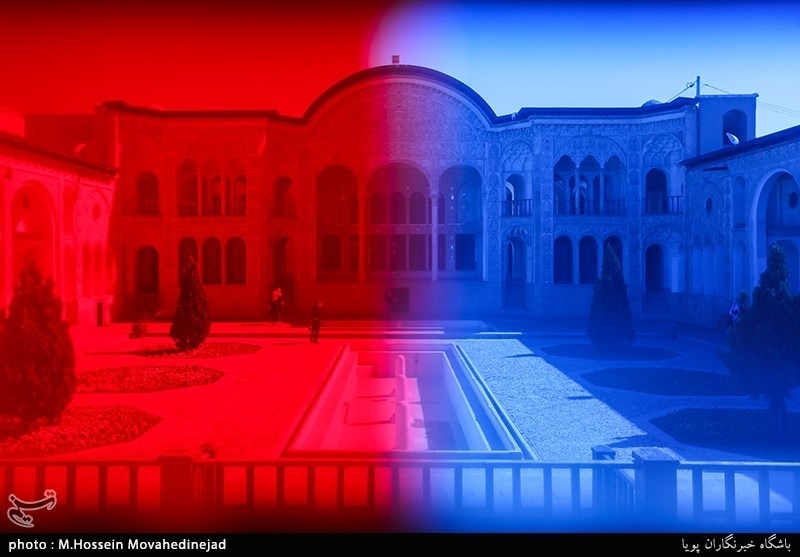 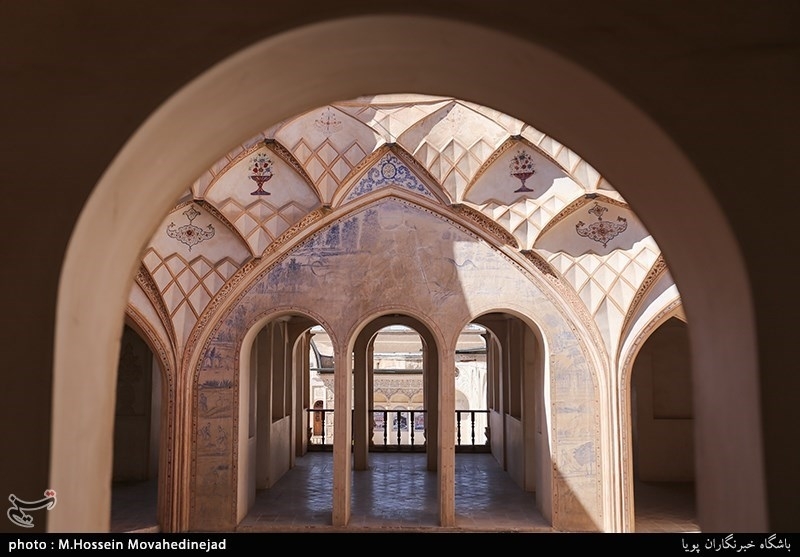 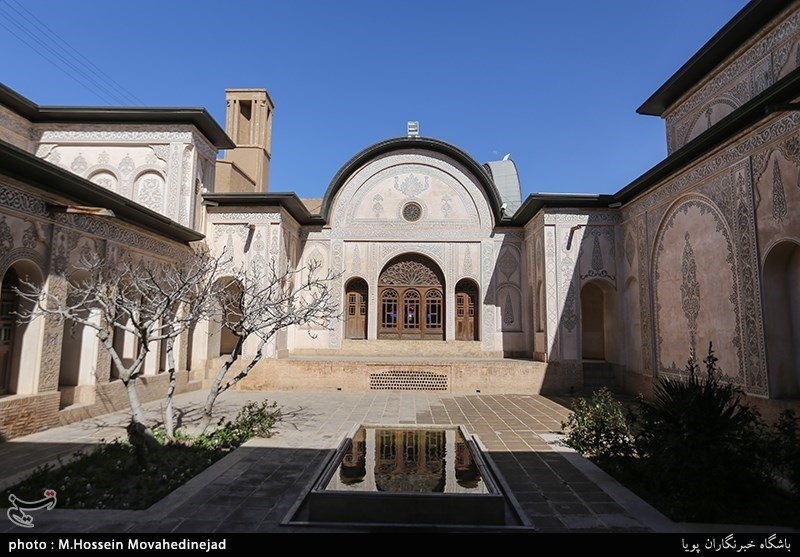 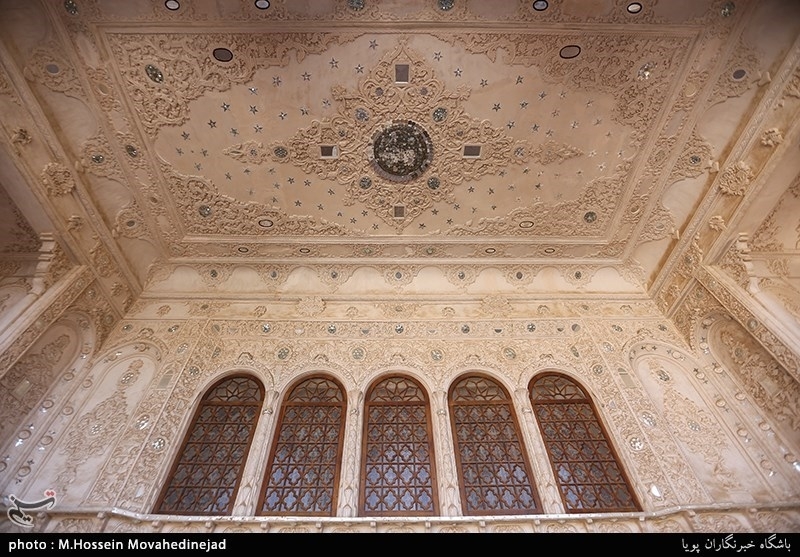 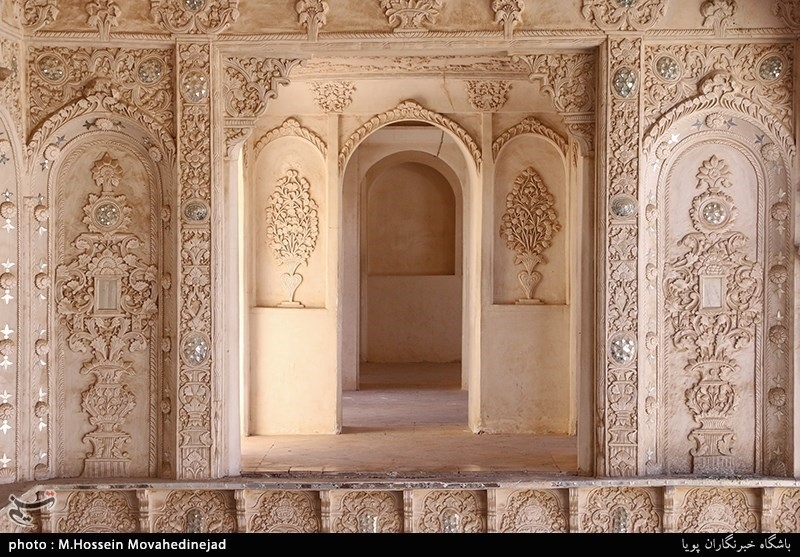 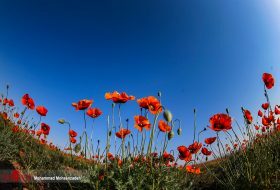 Tasnim | M.Hossein Movahedinejad: The Tabatabaeis’ House is a historic house in Kashan, Iran. 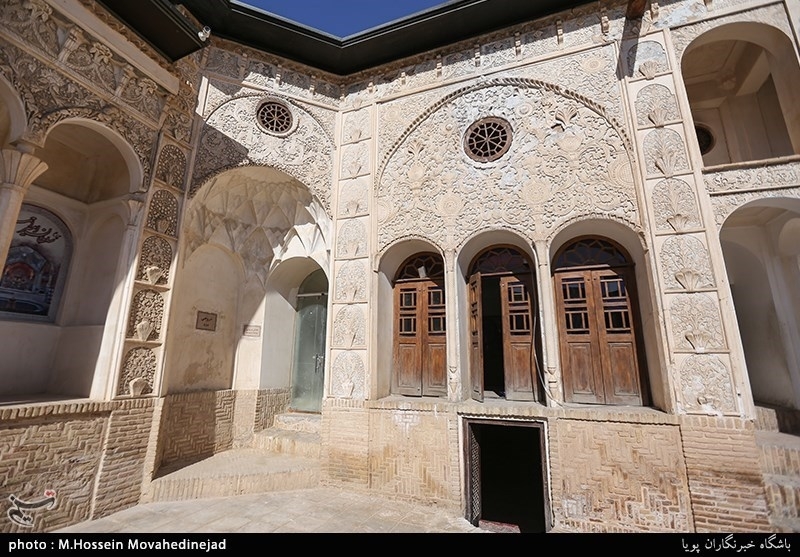 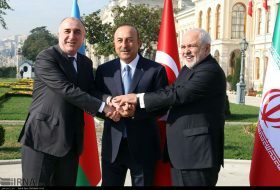 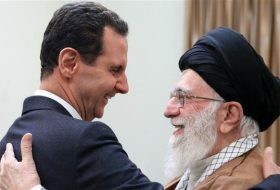 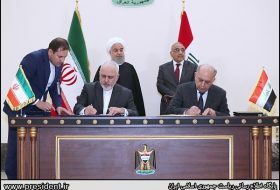 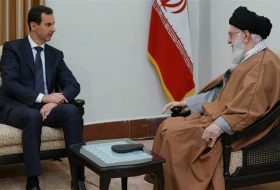 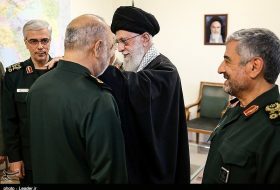 The house was built in early 1880s for the affluent Tabatabaei family. 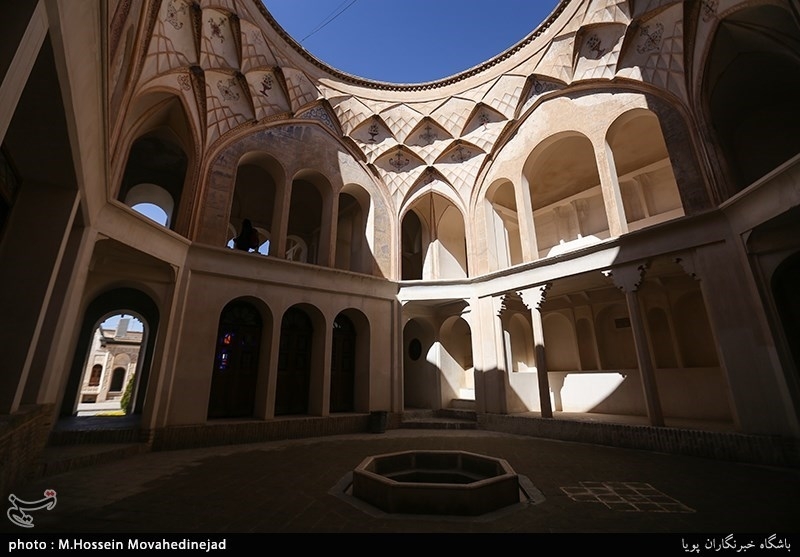 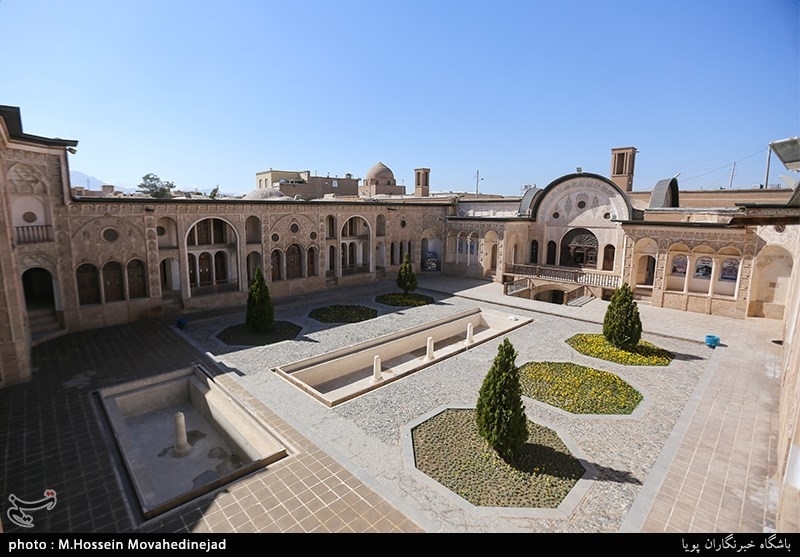 It is 4730 square meters in area and it consists of four courtyards, delightful wall paintings with elegant stained glass windows and includes other classic signatures of Traditional Persian residential architecture such as biruni and andaruni. 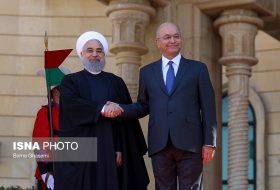 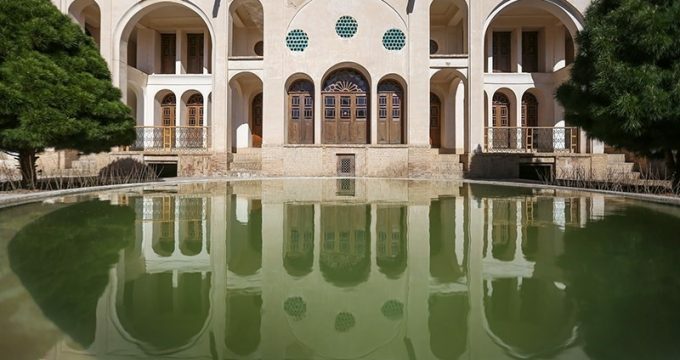 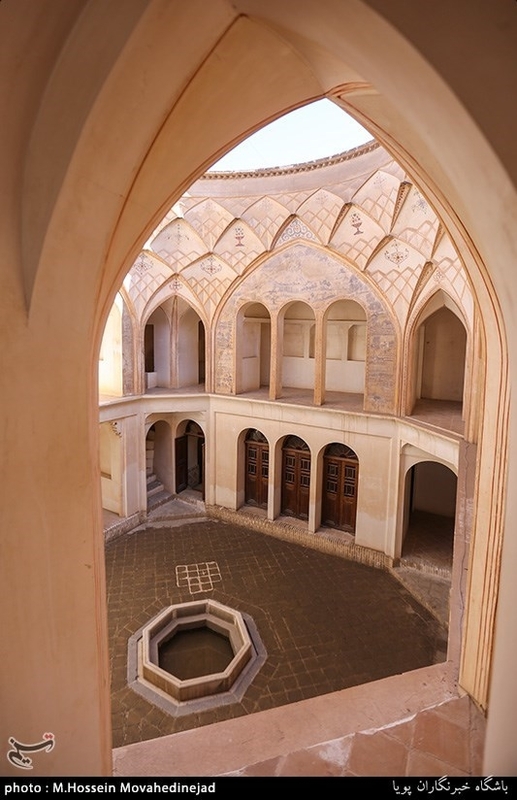 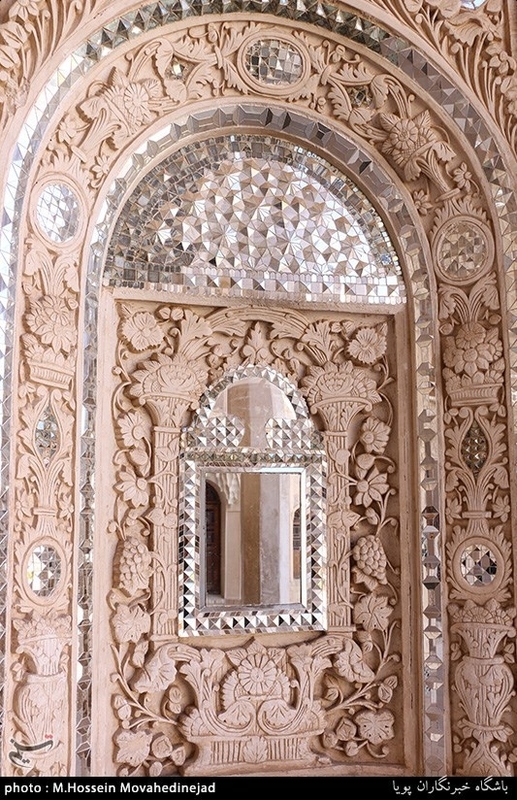 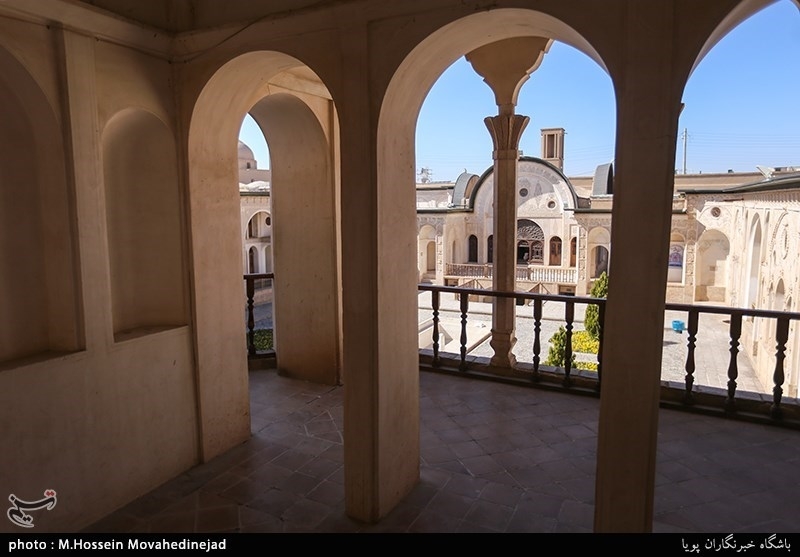 In traditional Persian residential architecture, the andaruni, is in contrast to the biruni, and is a part of the House in which the private quarters are established. 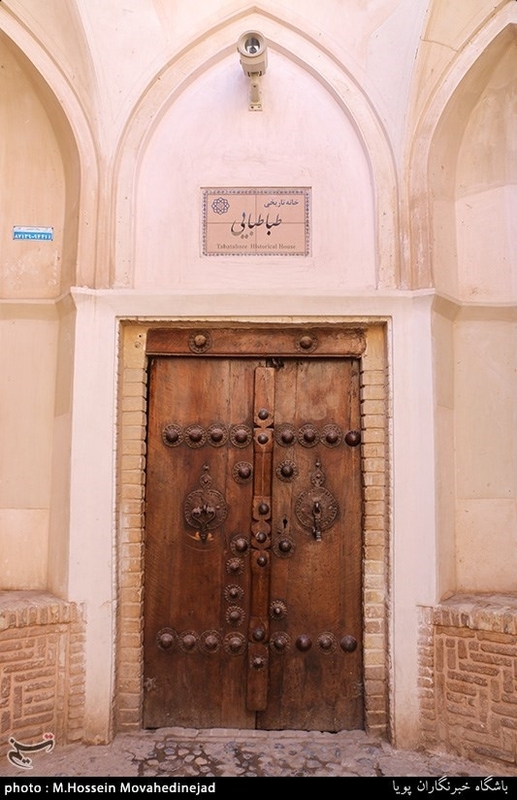 This is specifically where the women of the House are free to move about without being seen by an outsider. 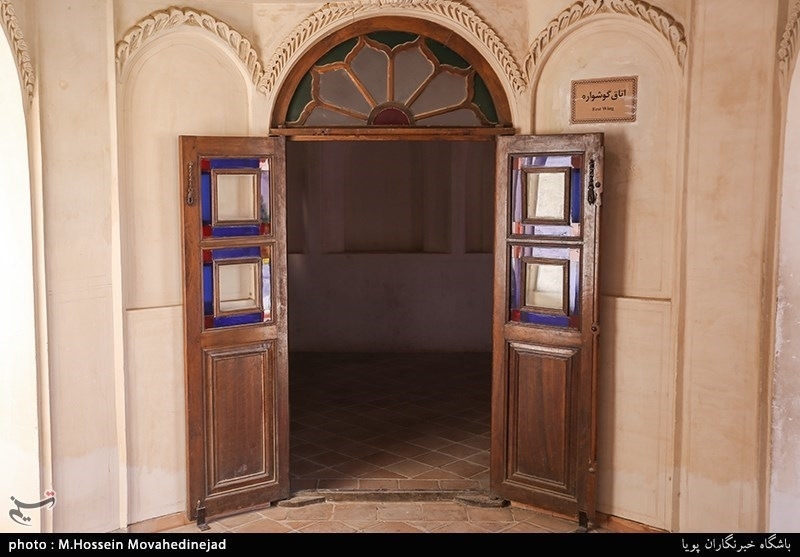 The only men allowed in the Andaruni are those directly related to the Lord of the House (his sons) and the Lord himself, which may include boys under the age of puberty, and guests allowed in under special circumstances.